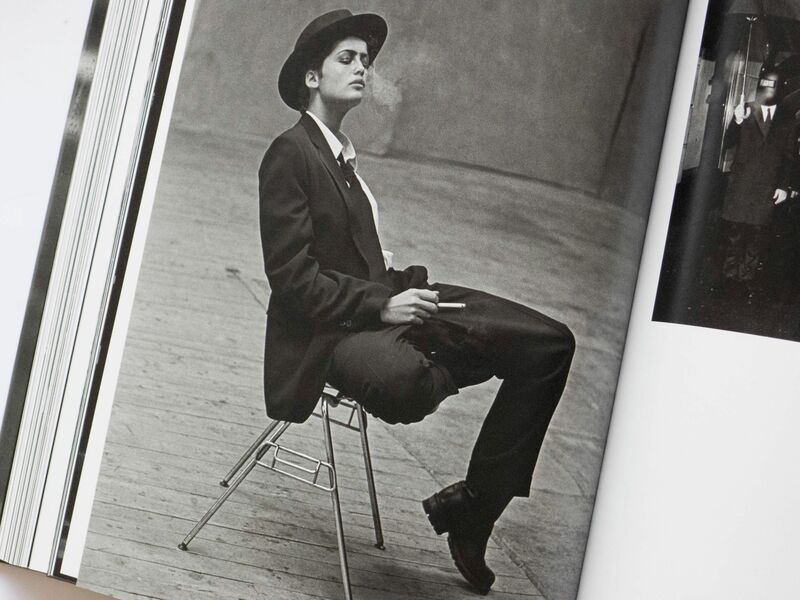 The German photographer Peter Lindbergh is known for shooting supermodels. 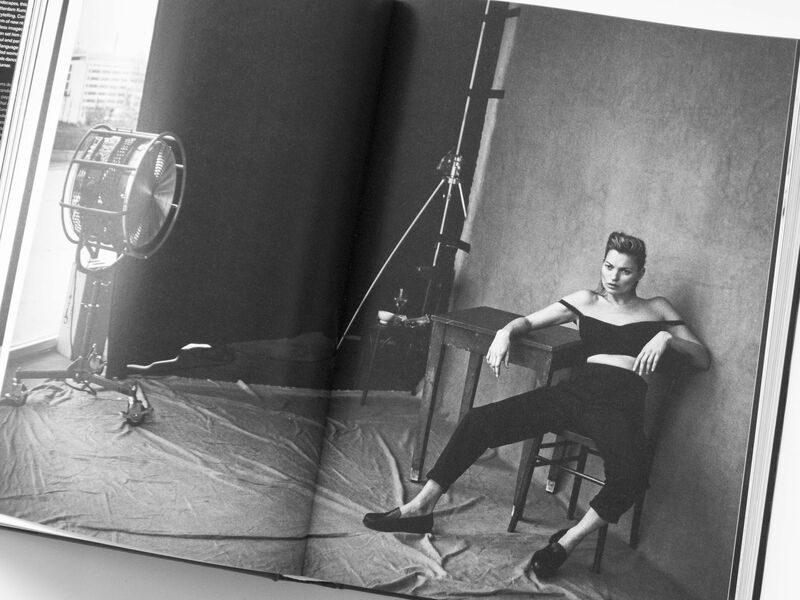 One of his most famous shoots was for a 1990 British Vogue cover. 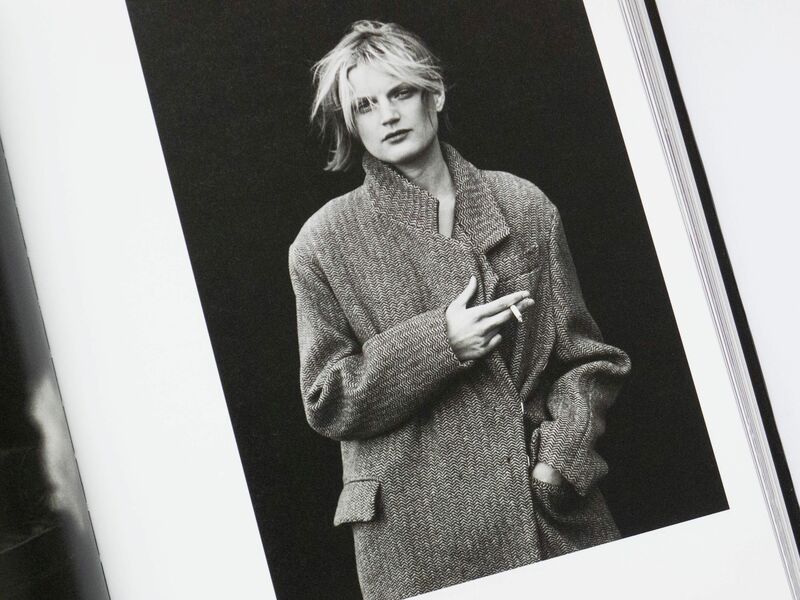 Featuring Cindy Crawford, Naomi Campbell, Linda Evangelista, Tatjana Patitz and Christy Turlington, and shot in Downtown New York, it marked the rise of the supermodel as an elite group. 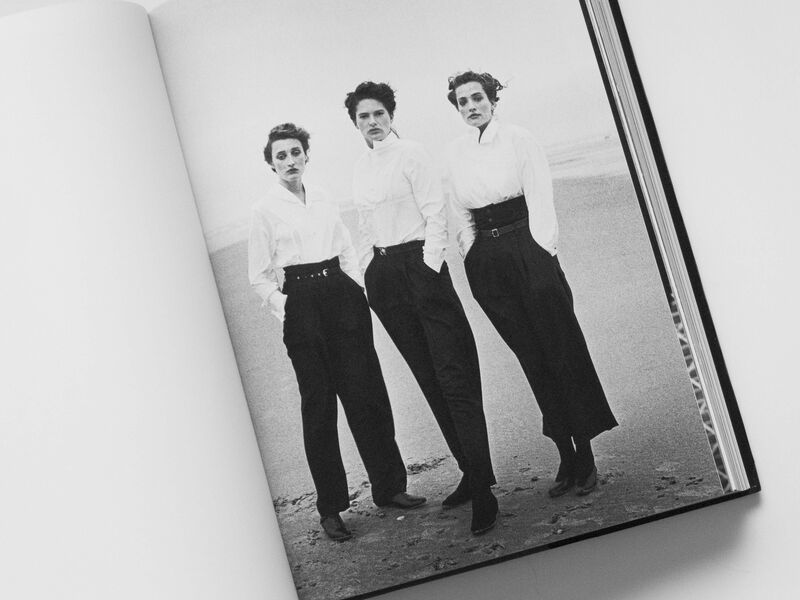 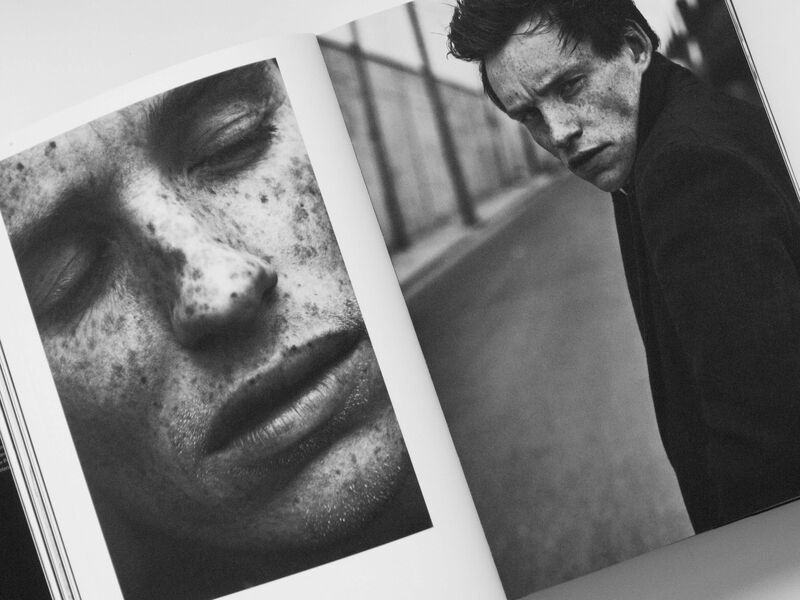 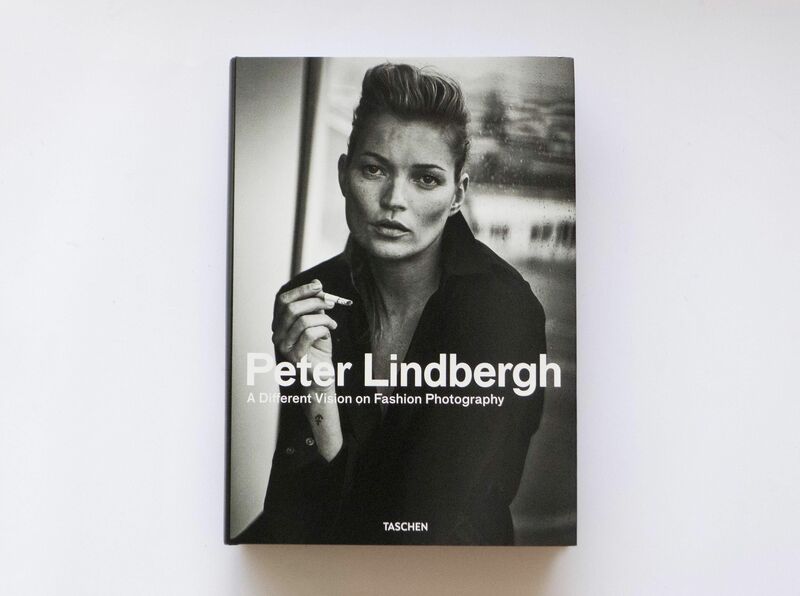 To coincide with a major retrospective at the Kunsthal Rotterdam, the Netherlands, the book Peter Lindbergh compiles four decades worth of Lindbergh’s photography. 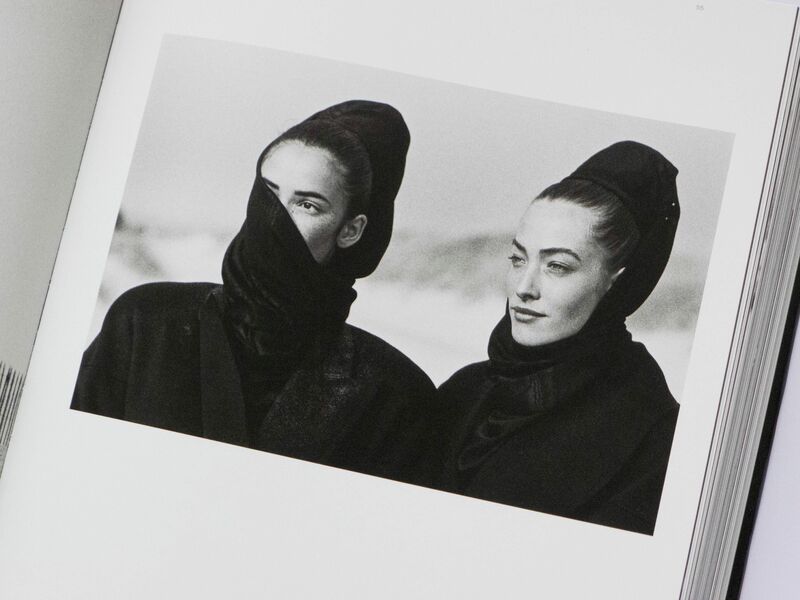 It celebrates his unique brand of storytelling and how he brought a new romantic vision to fashion photography. 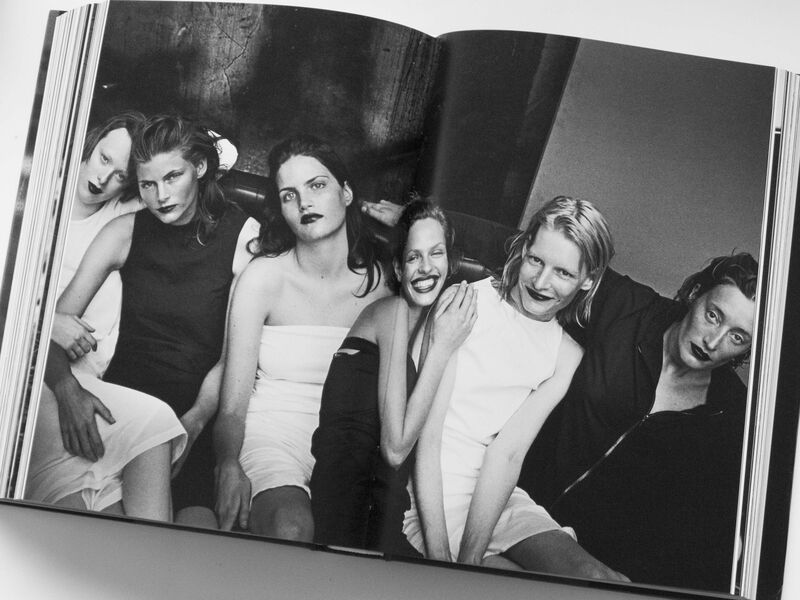 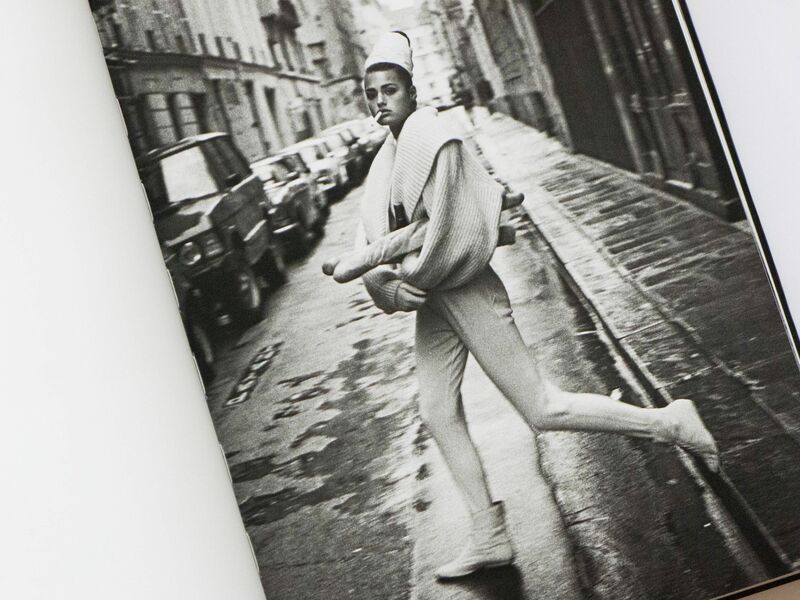 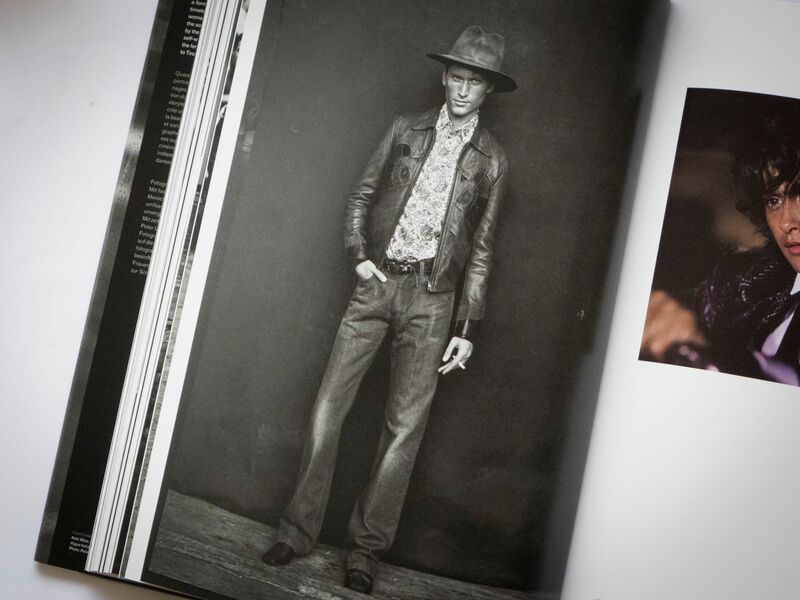 Alongside over 400 images, the book features commentaries from Lindbergh’s collaborators including Anna Wintour, Nicole Kidman, Grace Coddington, Cindy Crawford, and Jean Paul Gaultier.